The Holiday Collection of St Barts Blue features villas still available for the upcoming Christmas/New Years holiday. St Barts has become the VIP hot spot for New Years Eve with sultry parties, celebrity gatherings and an incredible offering of food, wine and champagne. 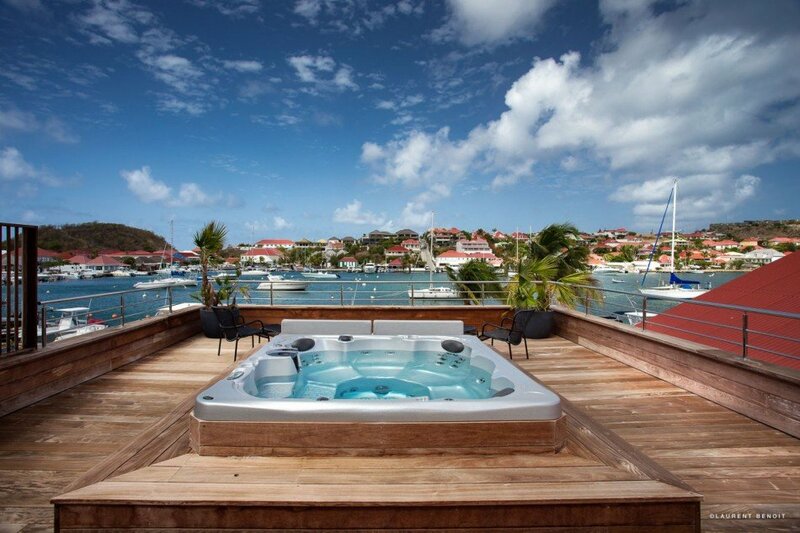 St Barts is an island primed to meet the whims and needs of the most discerning. 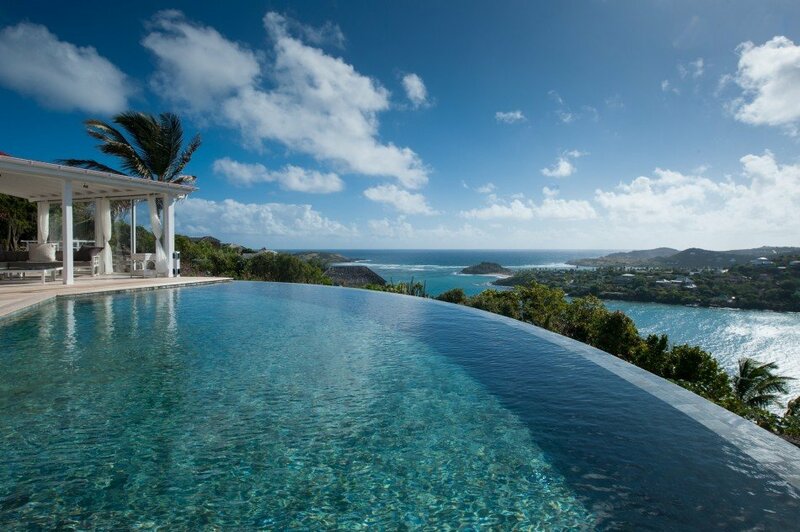 Due to the intense demand of villas during the holiday period, St Barts Blue recommends booking a villa well in advance to ensure a villa that meets your desires. Connect with our villa specialists today to assist you to find the best available villa for the holidays. 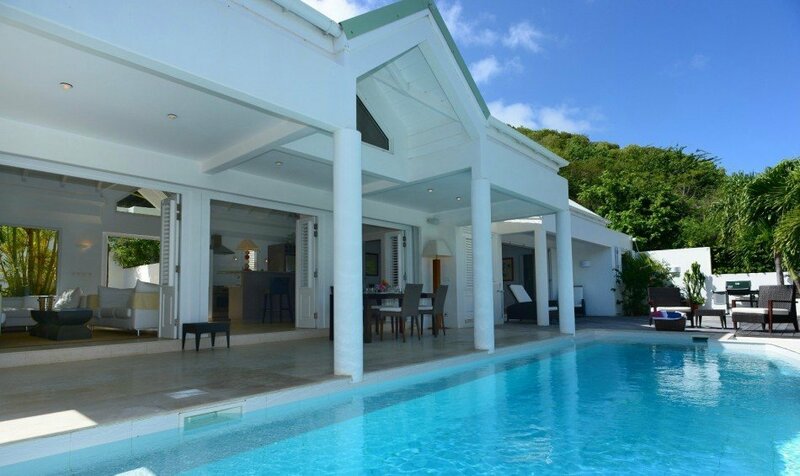 St Barts Holiday Villa Availability.